No time? Maxed out with other responsibilities? Buy out your family volunteer commitment! We use these funds to hire additional help for cast member supervision and other production support. Every family is asked to volunteer 8 hours per production or buy out these hours at the rate of $15 per hour. The family volunteer commitment is for families whose students are in a show. 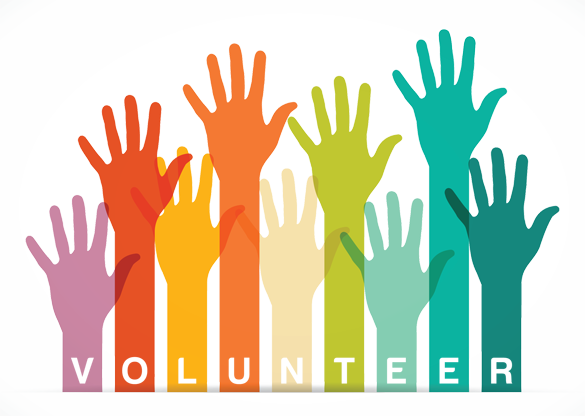 There is no volunteer requirement for families whose students are in a camp or class. Questions? 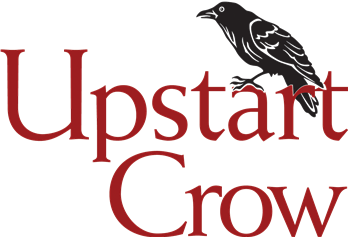 Contact us at info@upstartcrowstudios.org or 541-688-8260.